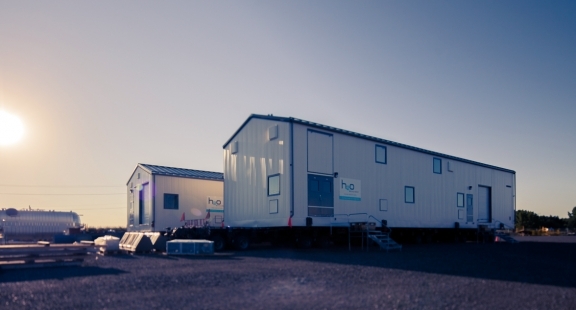 H2O Innovation has an array of solutions for Oil & Gas and Mining Companies who need to provide drinking water and wastewater treatment in remote locations for their workforce. We can provide compact and easy to deploy solutions with most of the work done off-site to lower the Total Installed Cost and speed up delivery. Our solutions range from conventional treatment units (clarifiers, multimedia and greensand filters) to membrane-based solutions (UF, RO or MBR). Our facilities can be supplied in containers for smaller facilities. 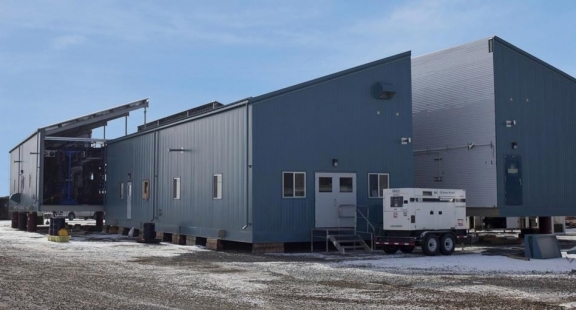 Larger pre-frabricated buildings are the best choice for larger camps or where ease of operations and maintenance activities require more room. Your unique problem requires a unique solution based on footprint, water quality, membrane replacement considerations, operational constraints, etc. The solution comes from a thoughtful assembly of individual unit process operations to achieve your end goals. Below are the most common technologies H2O Innovation relies on for Workers Camps.